More than 10,000 voters from across the state weighed in on 101 things they love about Northern Michigan. Their votes determined over 300 Red Hot Best winners and over 700 honorable mentions. Here you’ll find the best places to take a Northern Michigan scenic photo (especially if you’re on a fall color tour!). Have you ever seen Sleeping Bear Dunes from the air? The Traverse City Coast Guard took us up in a helicopter to see the stunning views for ourselves. It’s hard to believe this is in our state! 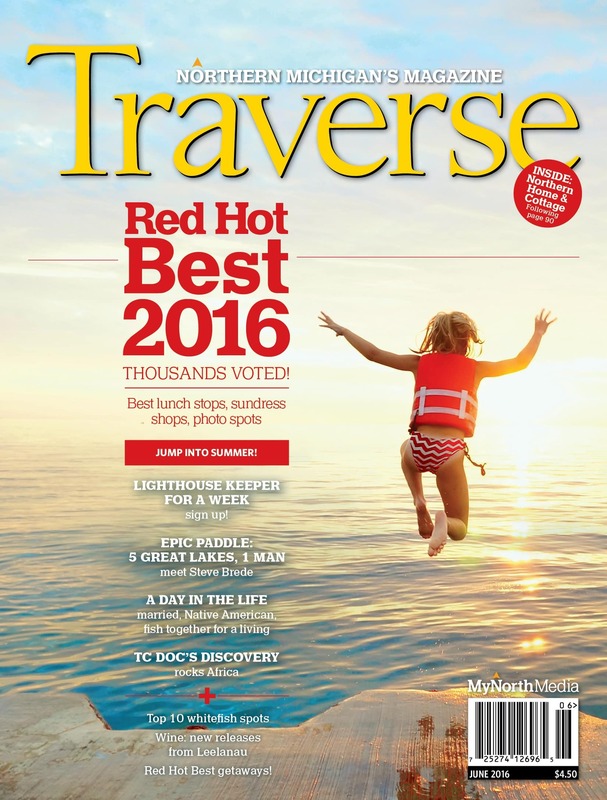 Share your favorite Northern Michigan scenic photo with photo@traversemagazine.com to be featured as MyNorth’s Daily Photo.